Quant Topics Asked in SSC CGL Tier 2 Exam- SSC CGL exam is round the corner! Students who will get through SSC CGL Tier 1 exam will get a chance to sit for the SSC CGL Tier II exam and those students will have to prepare for as per the SSC CGL tier 2 syllabus. 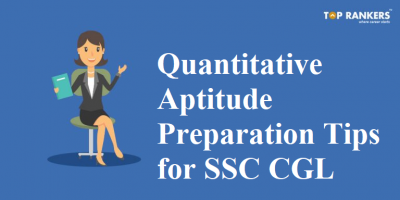 In this post, we will take you through a journey of ‘Quant Topics Asked in SSC CGL Tier 2 Exam’ which will help you get a great command over SSC CGL Quantitative Aptitude section in SSC CGL Tier 2 exam. Quantitative aptitude section is a section which is purely based on practice and accuracy. This section is time taking but if performed well can definitely fetch you good marks. 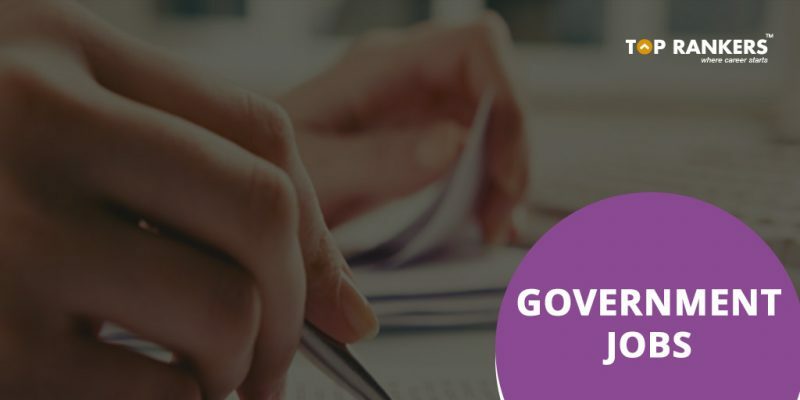 If you wish to score good marks in this section in SSC CGL, we recommend you to practice questions from ssc cgl tier 2 mock tests, ssc cgl tier 2 previous year solved question papers pdf, and ssc cgl tier 2 sample papers. From those, you will get an idea of the pattern asked over years, difficulty level asked and topics which are frequently asked in the exam. The quantitative aptitude section has the highest weight-age in case of the written test. 50/200 in Prelims and 200/400 in Mains makes it 250/600 or 41.67% of your success (or failure) in SSC CGL exam. The major objective behind this section is to test the ability of an individual in case of appropriate usage of numbers and number sense of the candidates. You can tackle this section easily if you have a decent grip on basic concepts of Mathematics. If that is the case, then this section will be your favourite section and you can score high in this section. Being one of the most challenging sections in nature, this section is considered as one of the most scoring area in the entire paper. 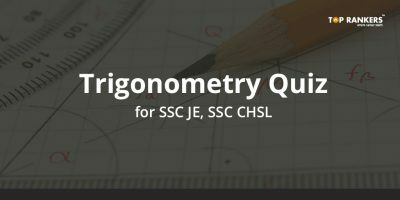 Hope this post on Quant Topics Asked in SSC CGL Tier 2 Exam helps. Stay tuned for more updates.